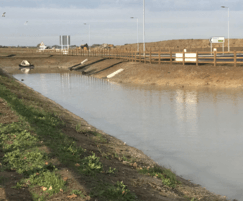 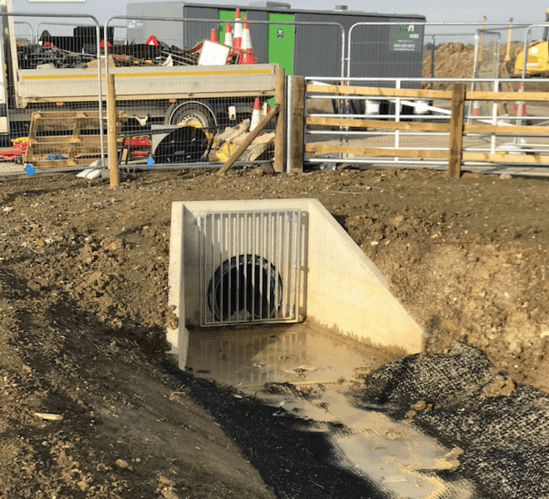 Althon supplied over 20 headwalls to the Beccles Southern Relief road which stretches from London Road (A145) to Ellough Road (C969). 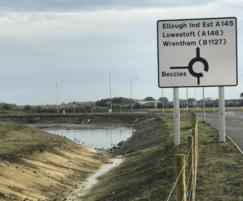 The road was built by Jacksons Civil Engineering and will lower the impact of HGVs in Beccles, providing them with an alternate route around the town. 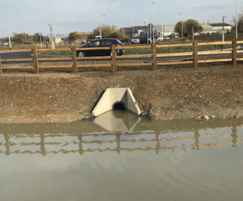 Althon supplied precast concrete headwalls to the new relief road. 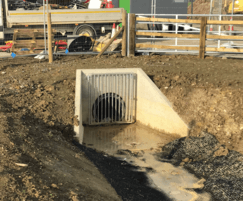 These included smaller H3C concrete headwalls for 150mm dia pipes to H10CA headwalls to suit 600mm dia pipes, factory-fitted with a galvanised steel close coupled grating.